How to display friends on the "Playing with friends" board? 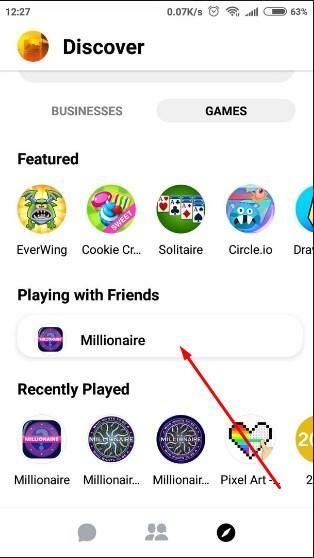 How to display friends on the "Playing with friends" board in FB messenger like on the screenshot? Because on other game only game name is shown. @Shima_Max this is controlled by the platform. Do you know how the platform decides what kind of board it shows? @Shima_Max Unfortunately, I do not think there is any publicly available documentation for that at the moment.